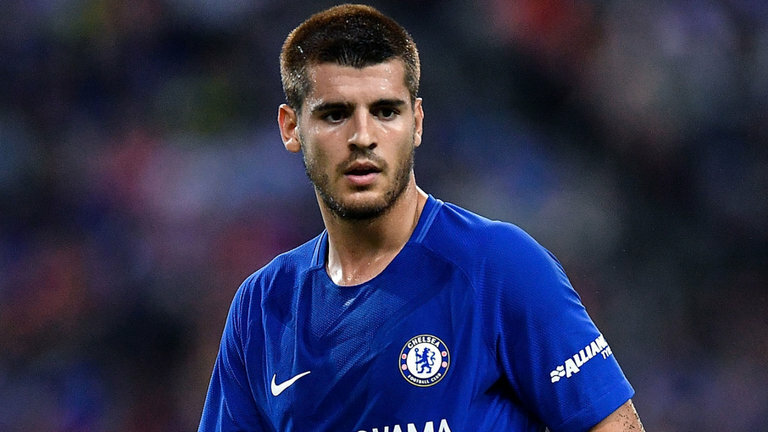 Pundit States Why Alvaro Morata Deserves To Be At Chelsea, Fans Agree? According to former Chelsea player and manager Ruud Gullit, Alvaro Morata is the centre forward that the Blues need in this moment. Though, the manager of Chelsea, Maurizio Sarri had claimed that the Spaniard’s confidence level is still fragile and he has to improve a lot after the match against Crystal Palace. Alvaro Morata has scored five goals in last six matches for Chelsea FC. With Olivier Giroud being absent in last few matches due to a injury problem, Alvaro Morata is consistently playing for the Blues in last two weeks. 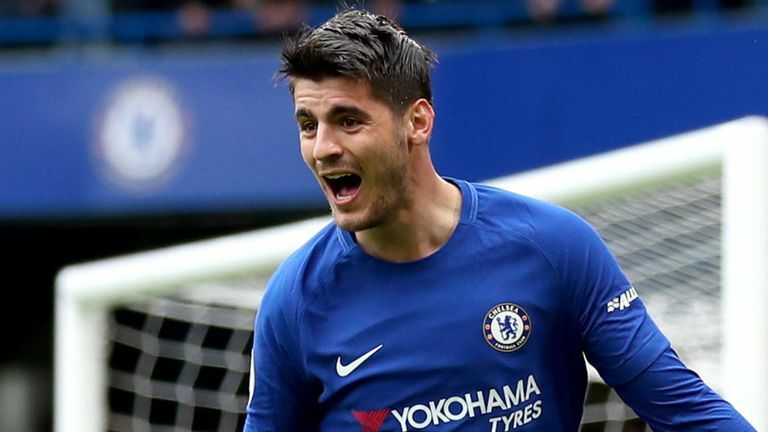 After joining Chelsea from Real Madrid in the summer transfer window of 2017-18 season with a transfer fee worth £70m, it was hard for Alvaro Morata to get used to with the style of play in the Premier League. In the previous season, Alvaro Morata failed to impress the Chelsea fans with his performance. 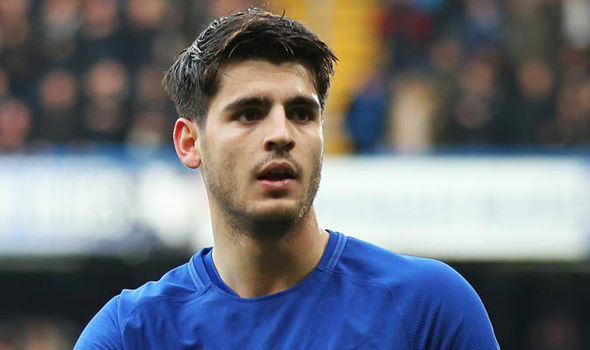 However, the club management of the Blues did not go to buy a new centre forward in this summer transfer window in order to give more chances to Alvaro Morata in the first team of the Blues. In this season also, Alvaro Morata missed several chances to score easy goals. His confidence level is too low to score from one on one situations. However, in the last few matches, Alvaro Morata has found the net quite a few times. However, the manager of the Blues, Maurizio Sarri is still unhappy with the performance of his centre forward. Ruud Gullit believes that the mistake is not completely of Alvaro Morata in terms of not getting enough goals in this season. The tactical approach of Maurizio Sarri is not helping Alvaro Morata to be lethal as a striker. The wide players of Chelsea are trying to cut inside and take a shot towards the goal instead of sending a perfect cross towards Morata in the penalty box. For this season, it might be helpful for the other players of Chelsea like Willian, Eden Hazard, Pedro, Marcos Alonso to get goal; but this is certainly not helping Alvaro Morata. We have all seen that Alvaro Morata has scored a lot of goals with headers in the previous season for Chelsea. It was a difficult season for him; still headers were the source of his goals. In this season, the crosses towards Alvaro Morata seem to have dried up completely. At the beginning of the season we have seen some crosses coming in from the side of Cesar Azpilicueta towards Alvaro Morata; but in this season Cesar Azpilicueta is going through a little bit of bad patch in this season. The crosses provided by Cesar Azpilicueta are not that much fruitful in this season. Alvaro Morata’s confidence level is in the lower side in this season after not getting enough goals since his arrival at Stamford Bridge. According to Ruud Gullit, the Chelsea players need to send more crosses towards Alvaro Morata to get him more involved in the match. Otherwise Alvaro Morata is making those runs in the penalty box; but not getting enough balls towards him are making things difficult for him. Previous articleArsene Wenger To Finally Accept This New Job Being Offered To Him?